According to the Constitution every citizen of Russia has the right to freedom of movement – that is, can live, study or work anywhere in the country. But, nevertheless, notify the state about his whereabouts, he is obliged – so many, sooner or later the question arises about how to make temporary registration and what it takes. 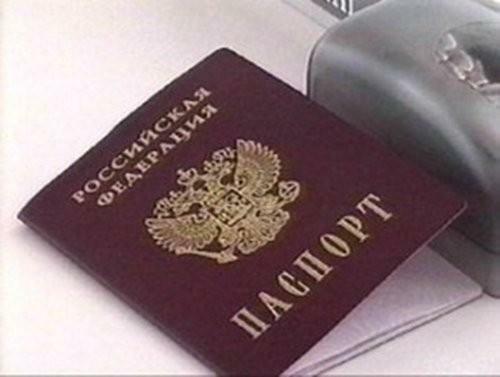 To obtain a temporary registration is required if you arrive in the city for more than three months. This applies not only to Moscow and St. Petersburg, but also to all other Russian cities. At the same time to refuse to register you have no right (of course, provided that you have correctly placed all the necessary documents). The basic necessary condition in order to make a temporary registration for up to five years – the consent of the owner of the dwelling that you sign up on site. It may be the landlord you shoot, relative or just an acquaintance. To obtain the certificate of registration requires that you or the landlord has provided the district office of the Federal migration service of the following documents: your ID, your registration statement (with dates) and a statement of the owner of the apartment in which you are registered. If the apartment a few adult owners will also need their written consent. The registration certificate must be issued within three days. In order to make the registration of child under the age of 14 years will not even need the consent of the owners registered at the place of residence of the parents without any unnecessary formalities. In most large cities there are companies offering for a modest fee make check "in a short time and without unnecessary formalities. Most of them are in fact involved in forgery, issuing forged documents. Keep in mind, the fact that the fake registrations can emerge at the most inopportune moment – for example, when applying for a loan or visa.